Welcome to April, folks! A time of rain, clouds, sun and warmth. And if you live in Canada, the more than likely chance of snow. It’s a fact, in Winnipeg we’re never really free of winter until the end of May. It’s a great day to do some spring cleaning! No, I’m not talking about mops, buckets or any other cleaning supplies. I’m talking about spring cleaning my LIFE. In the spirit of 22 Things, I challenge you to re-evaluate your lists! Is there something you can add or remove? Have you completed a task? Does it need replacing? Maybe you need to be a bit more specific? Are you struggling with an item? Why do you think that is? Make a list of 22 Things you can do RIGHT NOW that will help you feel better about yourself. Perhaps going for more walks, or taking more candlelit baths. Allowing yourself some time to do whatever you want. Giving yourself more treats, going out and taking more pictures, trying something new. The possibilities are ENDLESS, and only you know what they are! It doesn’t have to be big, in fact it should be small. If you’re not into prompts, that’s okay. Just re-evaluate your list and include what matters to you! How do you join? Easy! Blog about your 22 Things and sign up below. 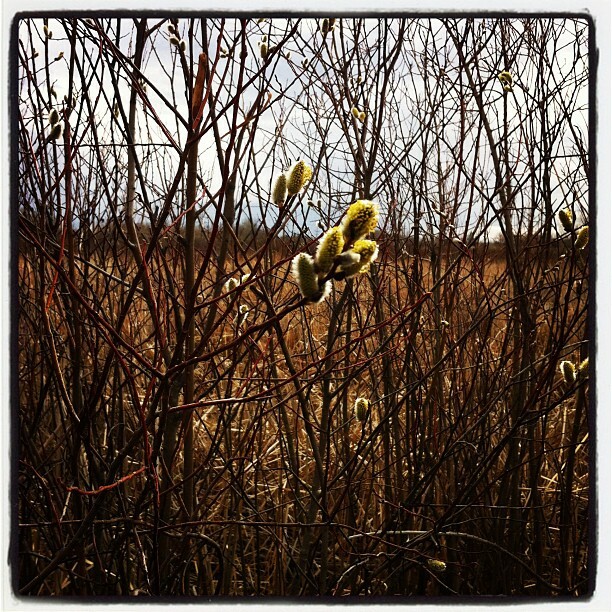 This way others can share and support you on your creative journey! Please feel free to contact me if you’re having any troubles. I had to change the link (tech problems…don’t ask) so even if you signed up before, please sign up again! I’ll create a new linky tool each month. 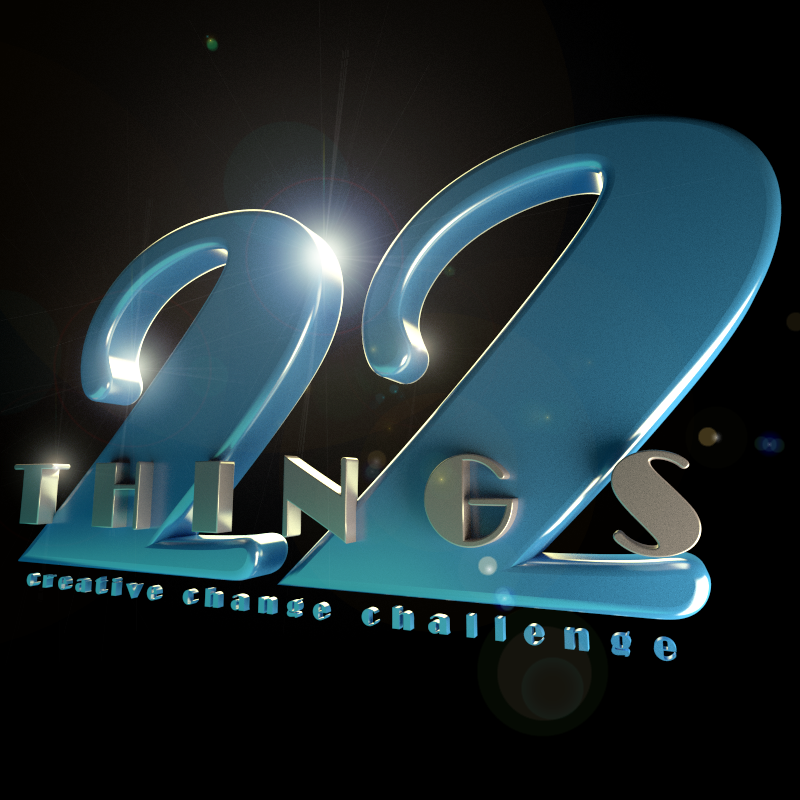 Don’t forget to grab the 22 Things badge for your blog and use the hashtag #22things on Twitter. For more information on 22 Things, check out my original post HERE. Linked! I think and hope. Great list and thanks for signing up Kern!